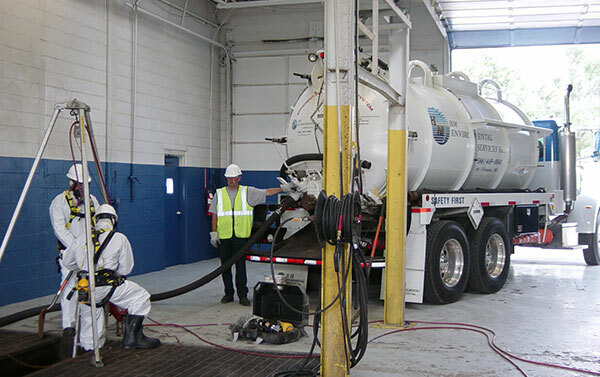 HM Environmental Services, Inc. can effectively clean material from a variety of industrial locations using high pressure water (hot or cold) in conjunction with vacuum and confined space procedures where required. All technicians and supervisors receive 40 hours of training according to CFR 1910.120/1926.64. 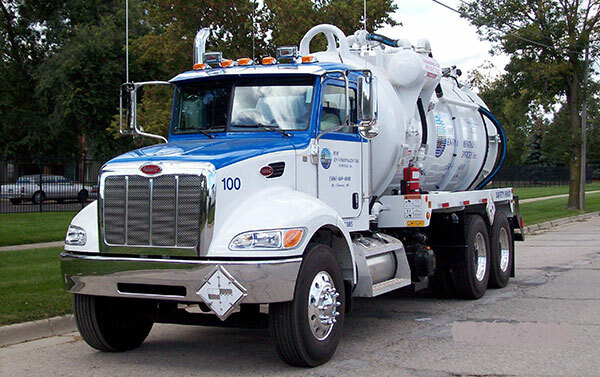 HM Environmental Services, Inc. has extensive experience in environmental remediation. All of our staff is trained in proper excavation procedures along with 40 hour OSHA HAZWOPPER training. 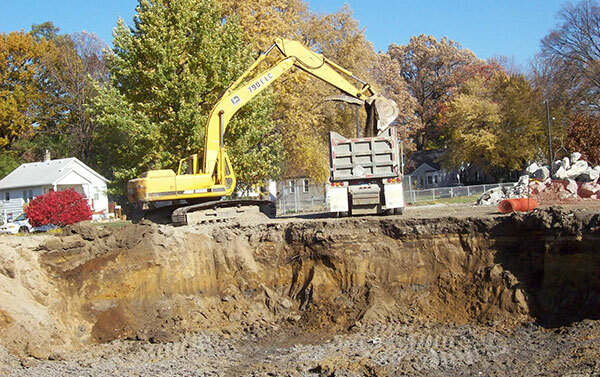 Our services encompass excavation and removal of impacted soils, removal of ASTs and USTs, site cleanups, demolition, and installation of insitu remediation systems. We have the proper equipment to manage projects including large excavators, mini excavators, rubber tire backhoes, and skid steers. There is no need to be intimidated about possible environmental and regulated waste disposal concerns at your facility. 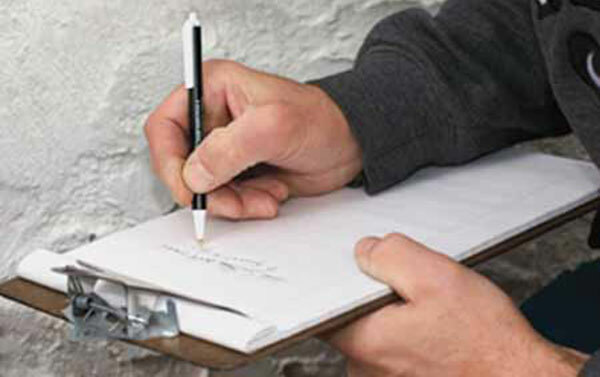 HM Environmental Services will provide a no cost environmental awareness survey to help you determine how to manage the concerns from characterization, to packaging, regulatory forms, transportation and final disposal. HM Environmental Services, Inc. is a full-service, environmental, remediation contractor with over 75 combined years of experience. Staff consists of highly qualified and experienced personnel to manage your environmental concerns safely and efficiently.